Audi’s Indian arm has launched the open-top version of the A3 sedan in the domestic market. 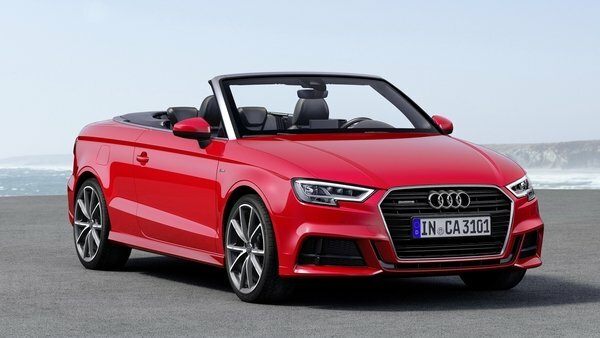 Prices for the A3 Cabriolet begins at Rs. 47.98 lakh (ex-showroom, New Delhi) making it a highly desirable convertible to go on sale currently. It adorns the front face of the facelifted A3, revealed in 2016, bringing it on par with the latest design language the German luxury auto giant has adapted. Up front, the A3 cabrio features reworked headlamps with LED Daytime Running Lights, new sleeker single frame grille with hexagonal housing, revised bumpers front and rear in more pronounced manner, an elegant side profile and newly designed LED tail lamp cluster. All these design changes have brought forth a matured overall stance in-line with the new generation A4 sedan. Stepping inside the cabin, the convertible comprises of myriad of comfort and convenience features with equipment related to advanced technologies. Some of the salient elements are the electrically controlled seven-inch display with MMI interface, Milano leather upholstery, three-spoke steering wheel with mounted controls, Audi parking system plus, five airbags, Bang & Olufsen audio, etc. The soft-top can be folded or retracted at speeds of up to 50 kmph on the move. 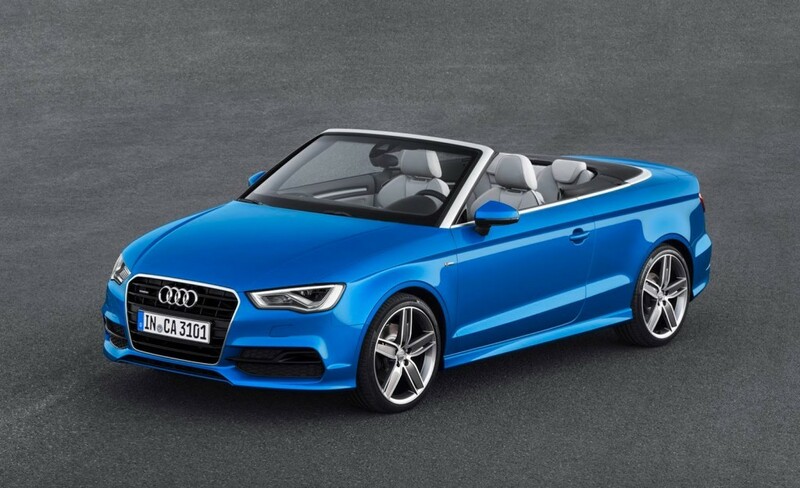 Powering the Audi A3 Cabriolet is the new 1.4-litre TFSI petrol engine that replaces the larger 1.8-litre unit. It is turbocharged to develop a maximum power output of 150 horsepower and 250 Nm of peak torque. Coupled to a seven-speed S-Tronic dual-clutch automatic, the engine is equipped with Cylinder On Demand technology which helps in improving fuel consumption by deactivating cylinders when idle or at low speed. Resultantly, the rated economy stands at a highly impressive 19.2 kmpl while emitting less CO2 to the environment. Audi is expected to introduce the facelifted A3 during the course of this year in India and it will be locally assembled to keep the pricing as the affordable model in its portfolio. However, the A3 convertible is brought into the country through CBU route.